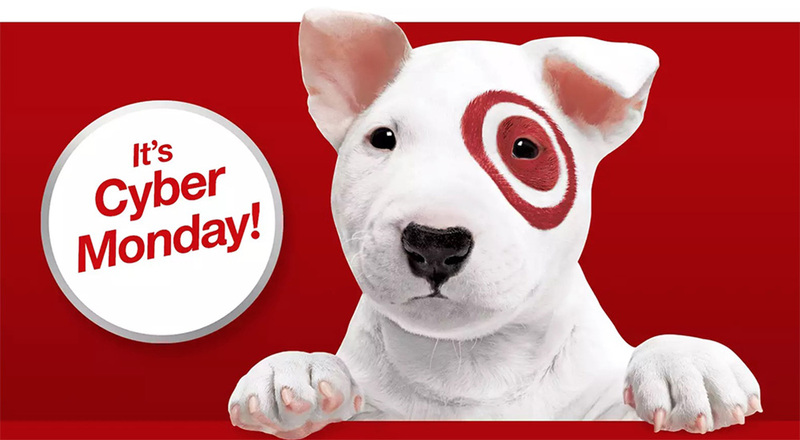 Target Cyber Monday deals are probably the only deals you need to shop today. I say that because they are slashing an extra 15% off a bunch of their already-discounted items that were dropped to Black Friday prices. The deals aren’t on everything, but most of the stuff I’ve searched for, like NVIDIA SHIELD TV, Chromecast, and Nest products, are all discounted an extra 15%. And that’s just the electronics! If you need non-electronics stuff, this Target Cyber Monday sale is the realness. Some of those are easily the lowest prices we’ve seen on these products.